← Scratch Intermediate & Advanced Challenge 16: Model and Animate! Scratch Intermediate & Advanced Challenge 17: Learn about Painting! The specific program that Martha used is Paint.NET. This is free (though not open-source) and is pretty easy to use, while being quite a bit more advanced than either the Paint editor in Scratch or Microsoft Paint that is installed in Windows by default. Paint.NET works on Windows only: if you have a Linux or Mac laptop, many of the same functions are available in other painting packages, and the mentors will help you bridge the gap. 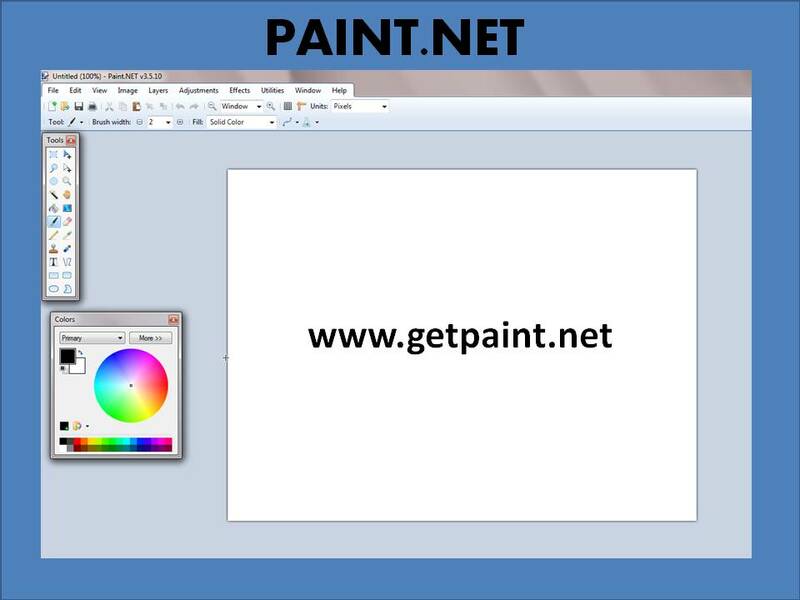 One good alternative is Pinta Paint, which is multi-platform and its functionality is based on that of Paint.NET. As usual, get in touch on Twitter or in the comments if you would like the PowerPoint version of the notes. Also this week, our ninjas demonstrated models they had built in plasticine and graphics they had created – follow this link to see them! That was a great session by Martha *applause. Learned a lot, thank you Martha. I have a tip for mac users. Apples ‘Preview’ app is so much more than a PDF reader and is great for photo editing. Open a picture of your pastercine model in preview. From the toolbar select smart lasso to draw a thick red line roughly around the edge of your model. When you see the dotted line hit delete, save as png and your done. Hope this helps.